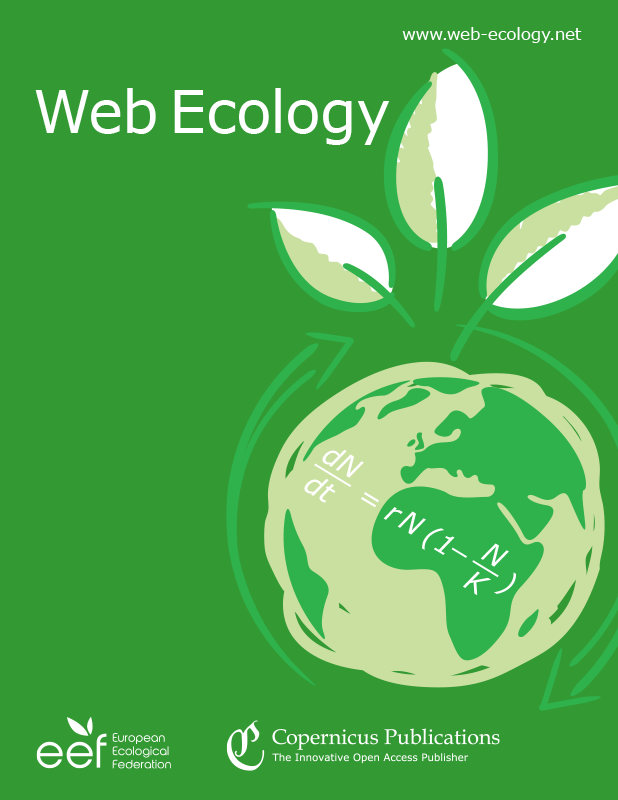 The full programme for our joint conference Ecology Across Borders: Joint Annual Meeting 2017 is now online. This includes full abstracts and author lists, information on session times and locations, guidelines for presenters, social events and workshops. You can create your own programme by logging in with your email address and adding events to your schedule. You can also take notes during any sessions you attend and email these to yourself. For further details see: here.